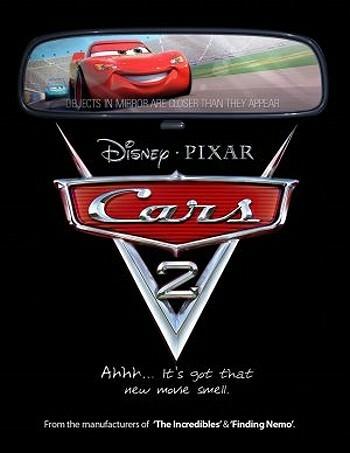 'Cars 2' teaser trailer & concept art are now below. All the world's a racetrack as racing superstar Lightning McQueen zooms back into action, with his best friend Mater in tow, to take on the globe's fastest and finest in this thrilling high-octane new installment of the "Cars" saga. Mater and McQueen will need their passports as they find themselves in a new world of intrigue, thrills and fast-paced comedic escapades around the globe.